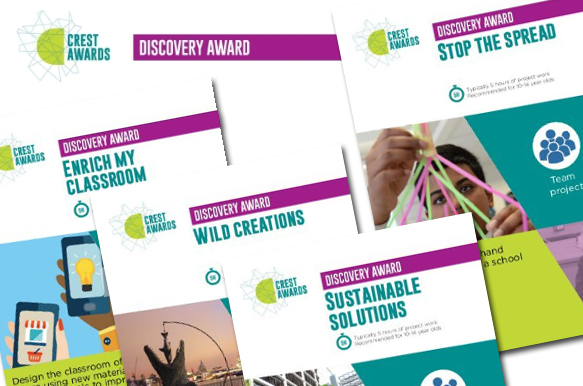 STEM Clubs Week takes place in February so if you’re setting up a new club or already have a STEMsational squad of after-schoolers, you’ll be looking for ideas and resources – All About STEM to the rescue! 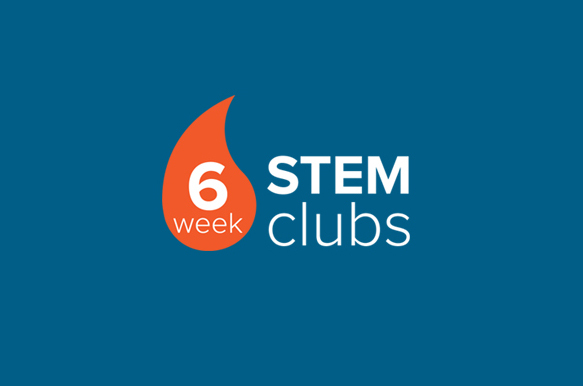 Take a look at our STEM Clubs Week listings below for everything you need to plan your sessions. 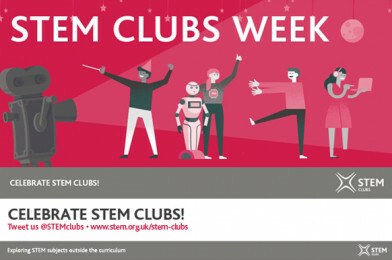 We’ll be sharing activities on twitter @allaboutstem & @MCSTEMHub so be sure to tag your activities with @STEMClubs @STEMLearningUK @MCSTEMHub #STEMClubsWeek2019. We can’t wait to see them all! STEM Clubs Week starts here!